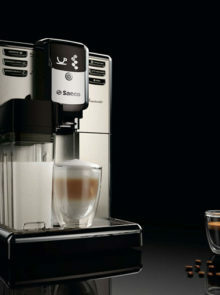 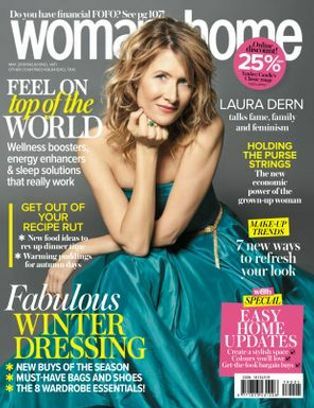 Home Past features Win A Swarovski Sodastream Machine, Valued At R8 000! 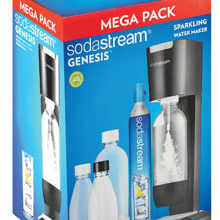 Win A Swarovski Sodastream Machine, Valued At R8 000! 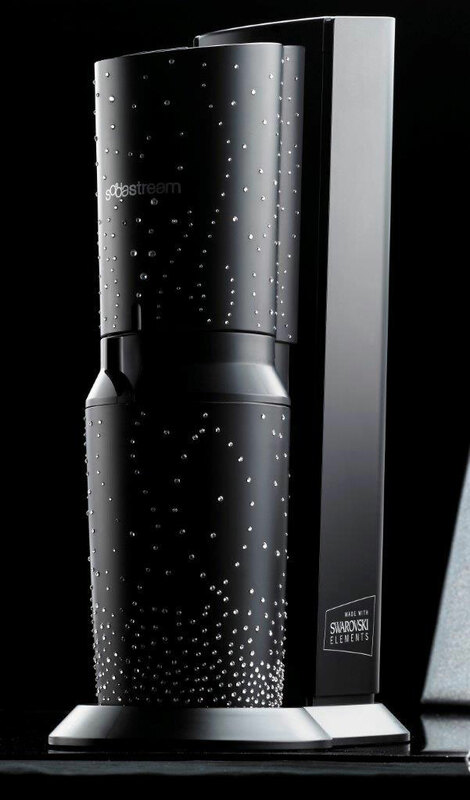 One reader will win a dazzling black Swarovski SodaStream machine, to the value of R8 000. 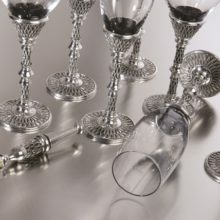 There are only seven of these stunning kitchen accessories in the country, each one is embellished with 1 200 Swarovski crystals that have been carefully applied to create a unique and elegant design. 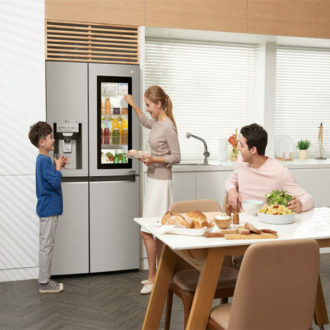 Aside from its obvious glamorous aesthetic appeal, this SodaStream machine will turn ordinary tap water into sparkling water in seconds – at just the touch of a button.